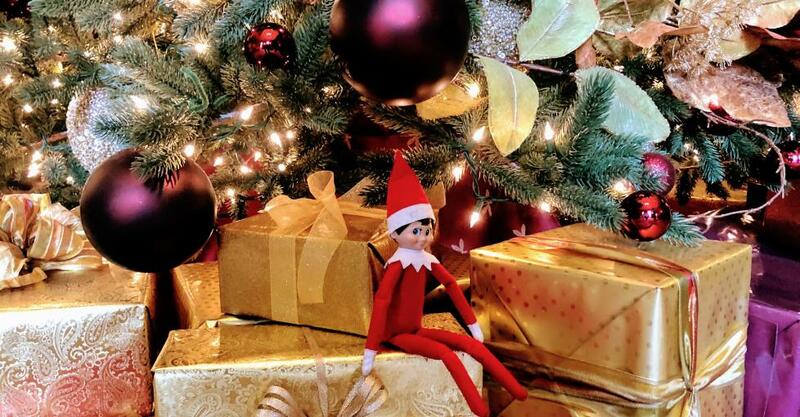 Elf Mateo Returns — Where Has He Been This Time? Last year, Elf Mateo had so much fun during his visit that he decided to come back again this year and spend a day in San Mateo County/Silicon Valley. He took advantage of some unusual free time before the Holiday season started and made another trip to our destination! 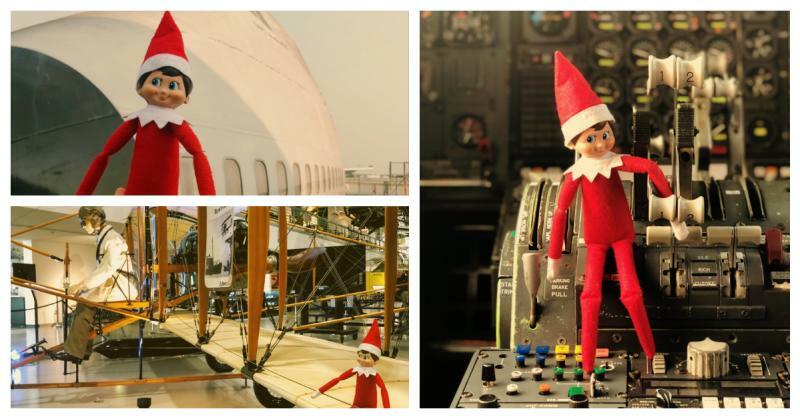 This time, Elf Mateo started his visit at the Hiller Aviation Museum in San Carlos. He learned about really interesting aircrafts and technology. He went inside a real life Boeing 747 and took over the controls, met many kids and played with the flight simulators! 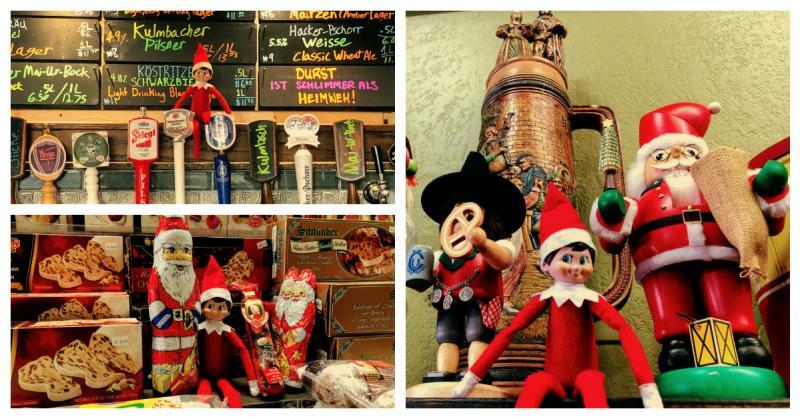 Next, Elf Mateo decided to head over to Gourmet Haus Staudt in Redwood City. One of his Elf friends had told him about this place and he was fascinated by this hidden gem! There were so many Holiday decorations and gift ideas, delicious German stollens, and a beer garden in the back. Mateo met the owners, who were very friendly and even gave him a stollen to take back home to Santa. 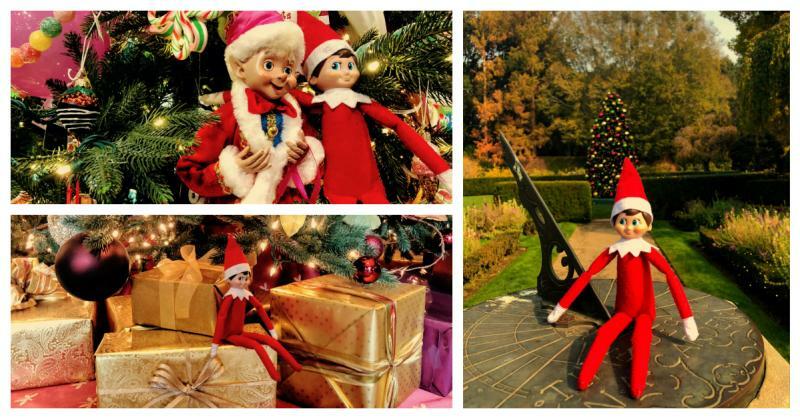 After saying his goodbyes, Elf Mateo headed over to Filoli to say hi to his old pal. Mateo had enjoyed his visit to Filoli last year, so he was very much looking forward to going back. 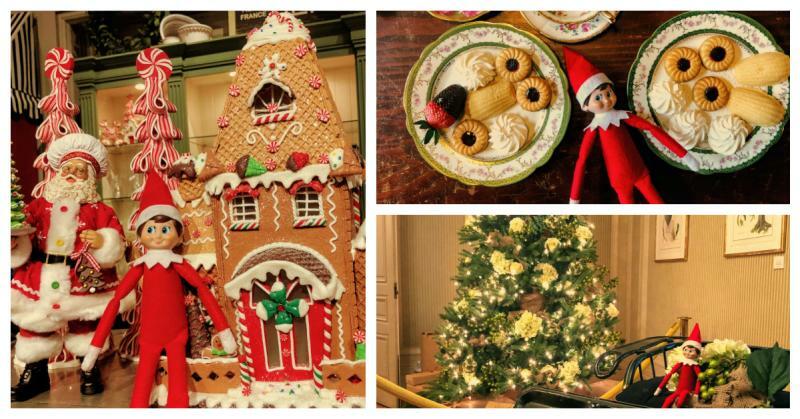 The mansion was beautifully decorated with Christmas décor in every room, making Elf Mateo feel right at home. After touring the mansion, Mateo met his friend at the Clock Tower Shop and spent some time catching up. From there, he went over to the beautiful gardens, which again featured special holiday touches during the day and elegant lighting in the evening. From there, Elf Mateo decided to head to the coastside. 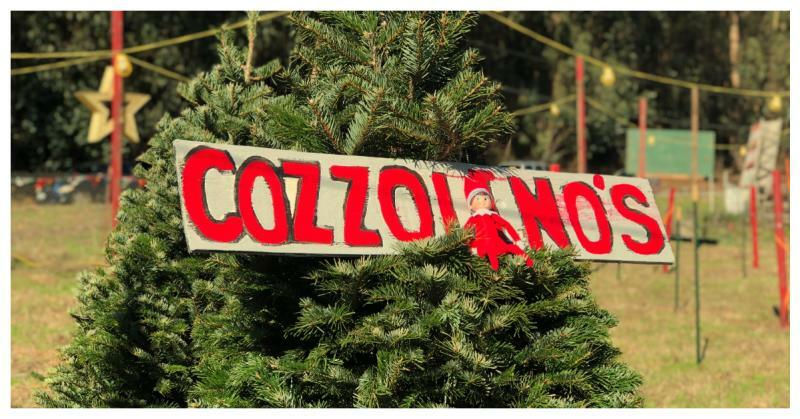 On his way, Mateo made sure to stop by the Cozzolino’s Christmas Tree farm to say hi to his friends. The farm, located right next to Spanishtown, offers great quality trees of all sizes and most varieties such as noble firs, grand firs, and Nordmann firs. 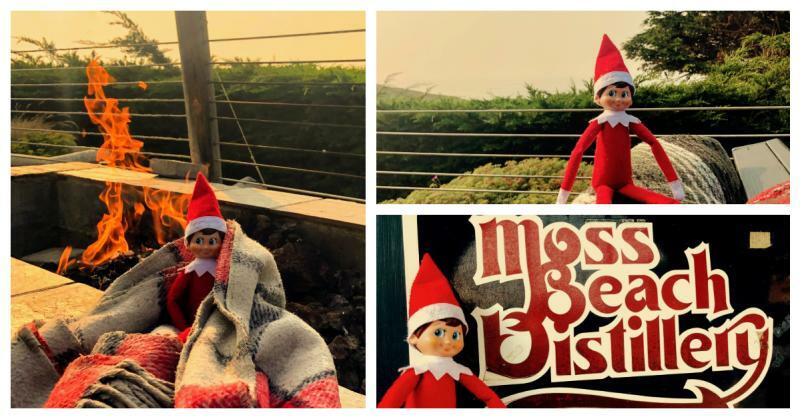 It was almost lunchtime and Elf Mateo was getting hungry, so he headed over to the Moss Beach Distillery. Upon arrival, Elf Mateo was happily greeted and decided to eat lunch outside in their dog-friendly patio. The food was delicious and the coastal views were spectacular. Once he finished his lunch, Elf Mateo grabbed a blanket and spent the rest of the day next to the fire before heading back to the North Pole. See all that San Mateo County/Silicon Valley has to offer! Order a free visitor guide today and start planning your trip!